Legos have gotten darker, with white giving way to black and gray. 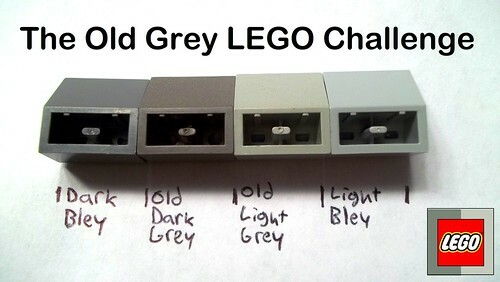 The transition from the old grays to the current bluish grays (or “bley”) is a hot-button topic for many Lego fans. Perhaps not surprisingly, Lego’s color palette has expanded over the decades. Until the 1990s, almost every piece was one of the top ten colors; now only about 80% are. Meer van dat soort leuke data-gebaseerde weetjes in 67 Years of Lego Sets. Lego plus data-analyse blijkt echt een prima combinatie. Dit bericht werd geplaatst in Games & spellen en getagd lego door Nieske Vergunst . Bookmark de permalink .